It has been a mighty long wait for this tenth installment of the very popular Hellraiser series. 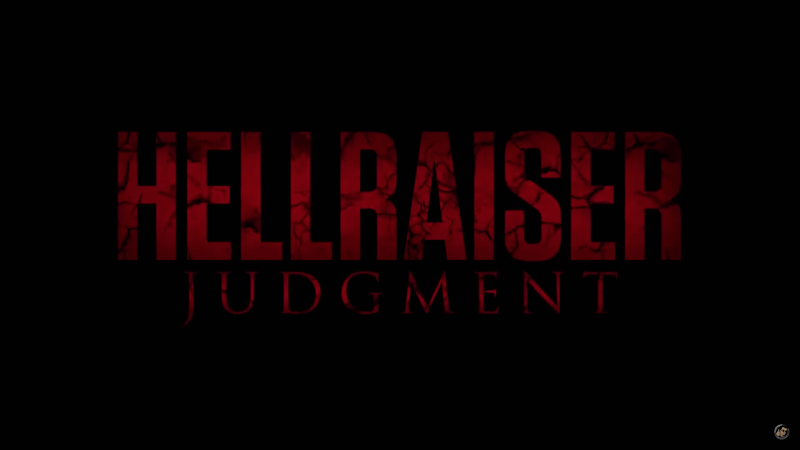 The film, titled Hellraiser: Judgement, was supposed to be released in 2017, but, for whatever reason, that did not come to fruition. Now, Lionsgate has sent over a trailer, plot synopsis, and release info for the dvd, blu-ray , and VOD releases which is a little less than a month away. 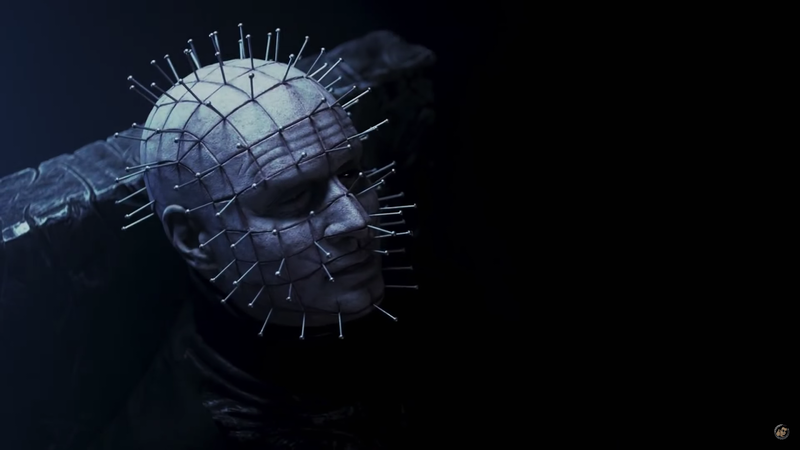 As we all know, Doug Bradley will not be returning for this film, but the actor they got, Paul T. Taylor, seem like a good fit, judging by the trailer above. The cast is filled out by Randy Wayne, Rheagan Wallace, and Heather Langenkamp. Of course the blu-ray will be in 1080p (1.78:1) and will feature an English 5.1 DTS-HD Master Audio track. 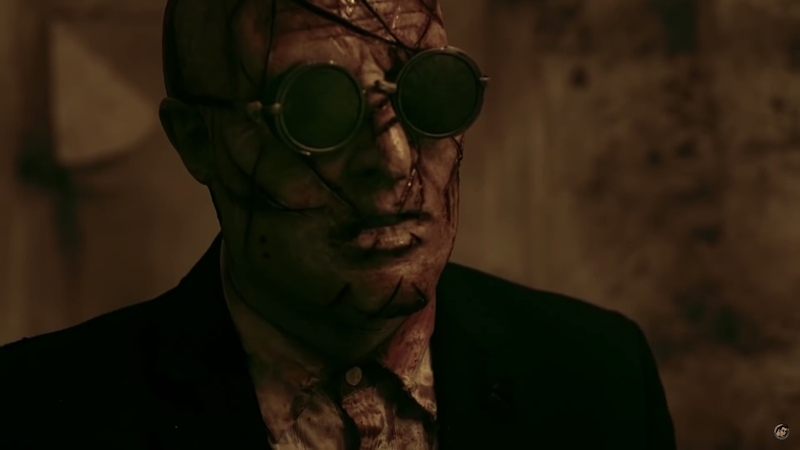 I am very excited about this release as it looks like this could be the first good Hellraiser film that we have gotten in over two decades. The director, Gary J. Tunnicliffe, hasn't done any directing of note (a few small things), but he is an accomplished make up effects artist who has worked on Wishmaster, Feast, and some of the other Hellraiser films (the direct-to-video ones), so we know that the make up is going to be amazing. Plus the Paul Taylor looks like he could fill the empty Doug Bradley shoes for this film. The dvd, blu-ray, and VOD all hit on February 13th, 2017. Please note: All of the screenshots come courtesey of the Joblo.com YouTube channel.